Are you looking for some lovely ways of decorating your homes? And if Flower Curtains is in your shopping list then this post is must read for you. It means we will talk about Floral Curtains today. And for that let me introduce you guys to a new website www.OGOTOBUY.com . 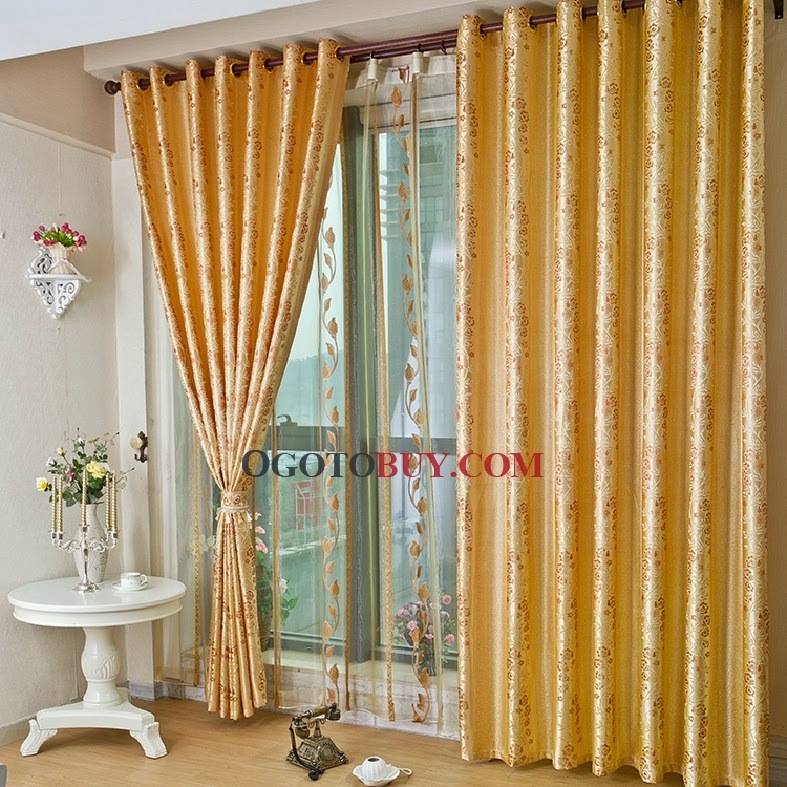 Ogotobuy.com is a professional online household products exclusive store where you can find various exquisite curtains, comforters, pillows, sheets, and bath towels. They supply high quality products at reasonable prices. All goods in Ogotobuy.com are designed, tailored, and made by themselves. 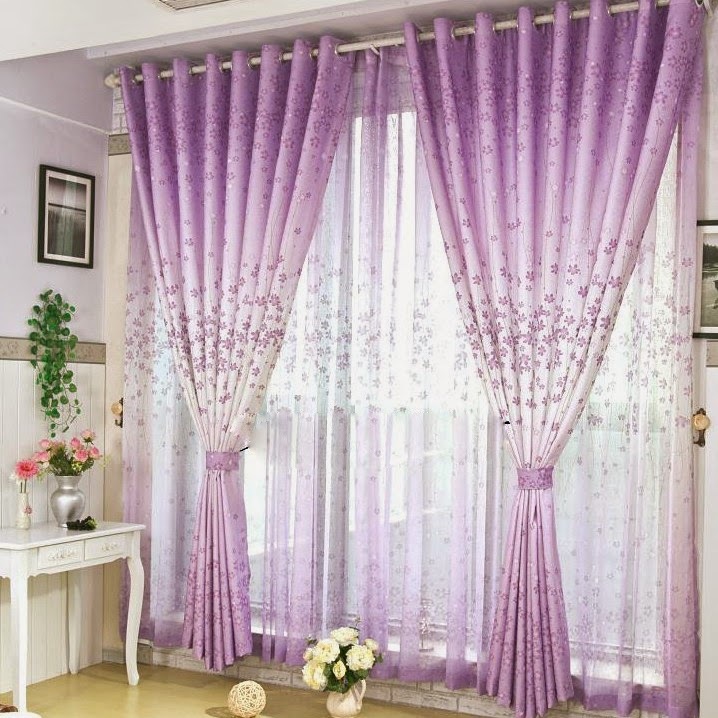 Well let me tell you guys Summer is here and i am going for Floral curtains this summer to make my room look lovely and charming and fresh also. This Purple curtains would highlight your fancy tastes. the best quality Polyester for your sweet home. Check the great Floral/Botanical style. You will love it! Newly arrived Brown curtains would give you a fresh moment. Floral/Botanical style made of Poly/Cotton Blend is beautiful and eye-catching, isn't it? Suitable is the best. 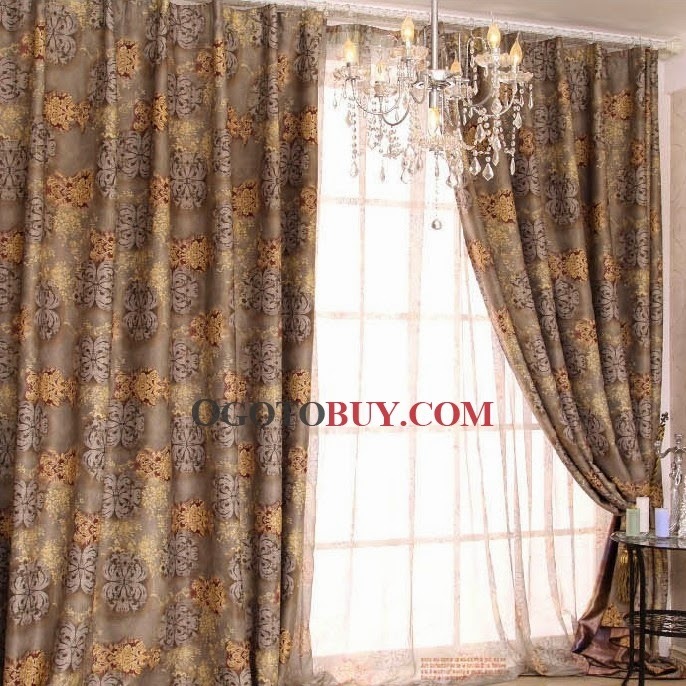 You will have the greatest experience with this set of 100% Polyester curtains. Yellow and Floral/Botanical is high fashion but also classic and timeless.